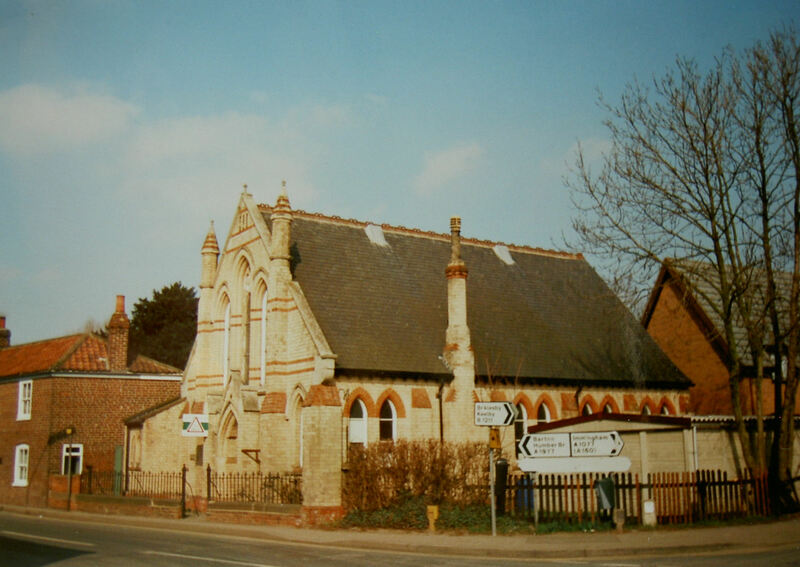 Ulceby High Street Primitive Methodist chapel dates originally from 1837 with a replacement chapel built in 1889. There is confusion in Keith Guyler’s notes that accompany his photograph. 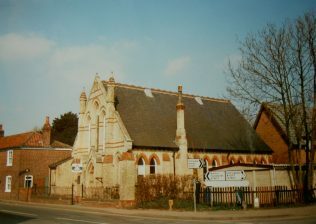 They say of the 1889 chapel “For sale Church Hall, cinema, badminton club.. 1837 on KG photo”. Can anyone cast light on this? Ref. Meth/C/Ulceby, High Street/E/7/1: Sale of PM Chapel (2 items) 1950. Ref. Meth/C/C/Ulceby, High Street/D/2/3: Certificate of Registration of Place of Worship, 1890. Also: D/2/1: same for year 1861. Ref. Meth/C/Ulceby, High Street/D/3/1: Certificate for the Solemnization of Marriages, 1895. Ref. Meth/C/Ulceby, High Street/D/4/1: Renewal of Trust, (5 items) 1942. Red. Meth/C/Ulceby, High Street/D/1/1: Declaration of New Model Deed, 11th April 1942. Ref. Meth/C/Ulceby, Front StreetD/1/12*: These also include listing for Deeds for the Primitive Methodist Chapel on High Street. (No dates mentioned in list).